We provide a complete range of High Purity Water Plants (ETP) that are in conformity with set industry standards. These are offered at industry leading prices, some of the uses of our range of ETP Chemicals. These chemicals offered by us are formulated using high grade ingredients, procured from trustworthy vendors of market. These ETP chemicals are utilized in different areas such as pharmaceutical, food, beverages and oil & gas. 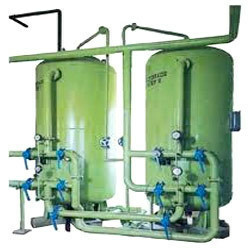 We are instrumental in offering a quality range of Water Plants WFI that are appreciated by the customers. 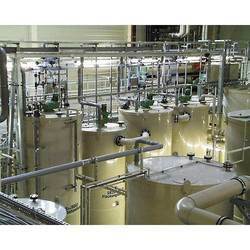 We are manufacturing and supplying good quality and latest designed Mineral Water Plant. We are equipped with well develop Research and testing facility to ensure flawless installation of plant. We offer our clients with Demineralization Plant that is used in conditioning water for high pressure, conditioning various process and rinse water. This plant is manufactured using high grade raw material and latest technology, which make it high performing. 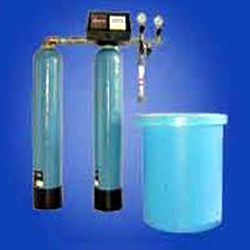 We offer a wide range of Water Filtration Plant which is easy to install and requires low maintenance. 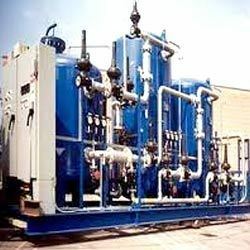 Our filtration plant perform well when different jobs of electrification, pipe fitting, fabrication, erection, automation and other works are properly executed. Various aspects are considered like time specification, location and others are taken into account while working. Our plants are aptitude for treating affluent particles. We are engaged in manufacturing and exporting of a wide assortment of RO Plants that has a membrane separator affixed to de-concentrate various chemically or mechanically emulsified solutions. Our plants are widely used for purification's of colored and salted water, and do not leave any type of residue after the completion of purification process. 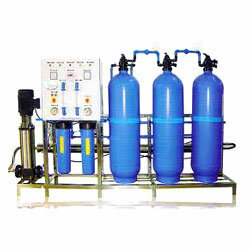 These quality reverse osmosis plants are known for their perfect operation, easy installation, durability, reliability and excellent performance. 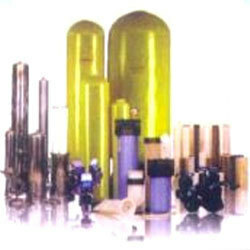 Our clients can avail from us Water treatment components which are as par the latest technology. We provide precision engineered components like pressure vessel, clarifiers, tube settlers and jobs which are available as required by the client. These components are designed in sophisticated manufacturing unit and skilled personnel are engaged in fabricating them. Further they are available in various grades and specifications. We offer our clients a range of Softening Plants that is fabricated using premium quality raw material, which is sourced from the reliable vendors of the market to ensure durability and reliability. Our plants are widely used in various industries to convert every type of hard water into soft water by eliminating calcium, sodium, iron and magnesium from the water. These utilize the counter-flow and co-flow regeneration techniques for purifying the water.